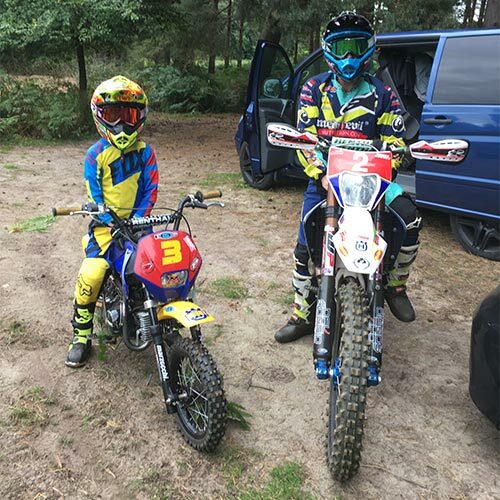 Our aim is to introduce your Nipper to the Fantastic World of Enduro with a unique way of Learning to ride an off road motorbike in 3 carefully thought out well structured and most of all Fun Lessons where all Nippers will receive a Off Road Riding Certificate at the end. 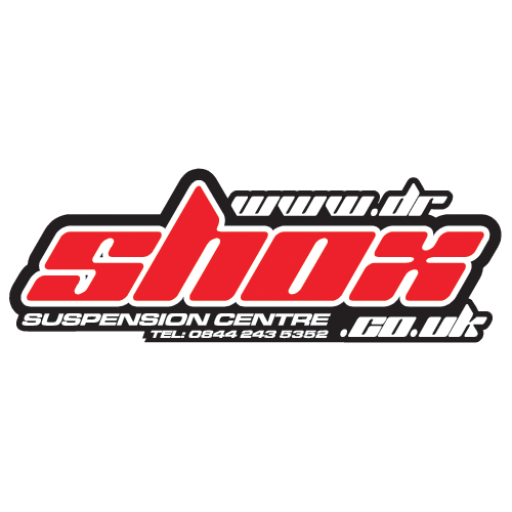 Once signed on, riders will get kitted up in full protective gear (if supplied) before the technical briefing, which will cover the aims of the Lessons and introduce the riders to basic riding techniques. Once the rider and the instructor feel confident that the basic skills have been covered the rider will move on to a more challenging course with a variety of turns and obstacles. Instruction is provided very much on an individual basis with the emphasis on safety and enjoyment. Then finishing off with a trail ride on our purpose built Nipper Enduro loop! There will be Breaks for refreshments. There will be a presentation at the end. Note: prices change.. Introductory offer price £60 and £160 to increase to below price Dec 1st ’16. Please note: there will be a minimum amount of 2 riders and max of 6. 1 on 1 or 2 By the hour lessons available from £50 per hour.